The season 2 of Paddy Fields organised by Nesco events at Nesco would see a wide variety of performances by renowned singers entertaining the music lovers on October 7 and 8. The festival that focuses on folk and fusion music salutes women performers and propels folklore into the limelight. 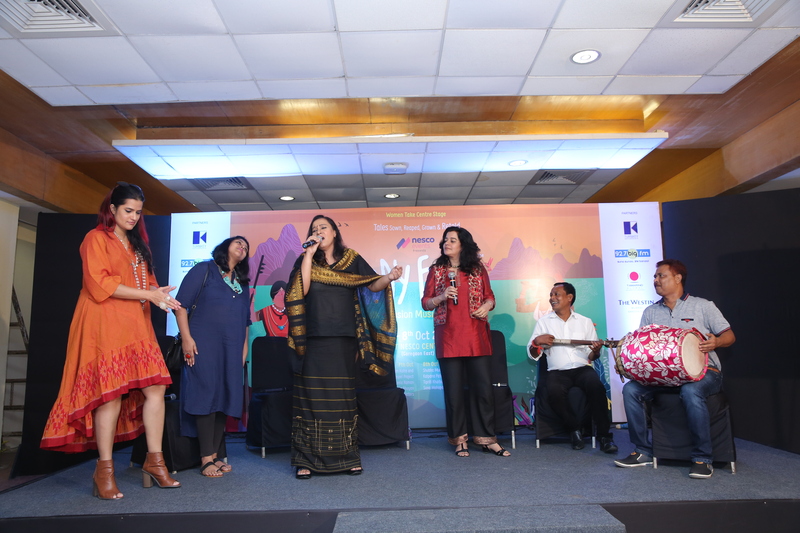 With an exclusive line-up of India’s top most women folk and fusion artists it creates a platform for the talented women story tellers in our country to take center stage. This exclusive festival has created a platform for talented artists across rural and urban India. As an added and exciting feature this year it will feature specially curated songs including Khasi Blues, Bhojpuri, Uttarakhand, Tamil Nadu, Punjab. Meghalaya, Assam and Delhi. While Sonam Kalra, Susheela Raman, Sunita Bhuyan, Nooran Sisters would be performing on October 7, 6 pm onwards, it would be Shubha Mudgal, Kalpana Patowary, Tipriti Kharbhangar and Sona Mohapatra to entertain the music lovers on October 8, Sunday. The event focuses on massive revival of soul music and promises to take the genre of folk music to a new level by giving regional musicians and artists a larger platform. It also offers a heady mix of fusion giving the festival a modern-day context. To the drumbeat of Folk & Fusion music, Paddy Fields arrived in 2016 with the energy that cannot be forgotten and deserves to be recreated. The singers, Colonial cousins, Salim Sulaiman, Gangadhar and Tulika and many more had set the paddy fields on fire in 2016, focusing on promoting the fusion and folk music around the globe. 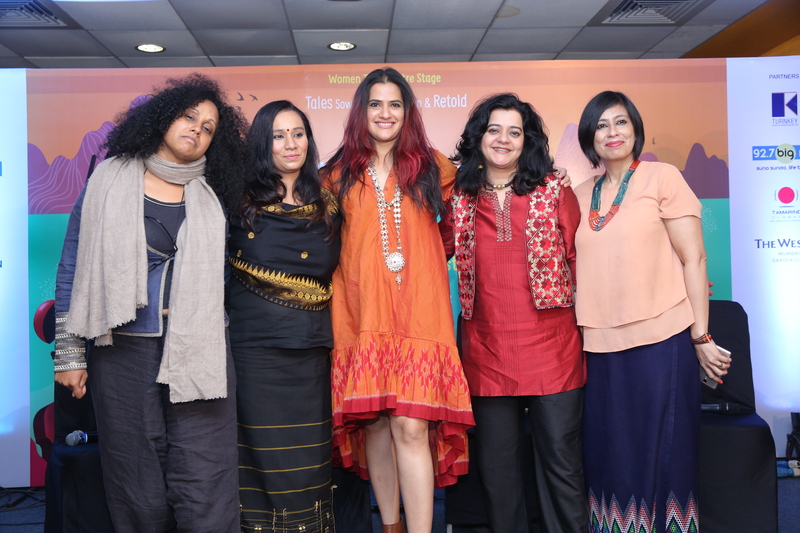 While the inaugural event of Paddy Field went on to carve its space in history as India’s most popular Folk and Fusion Music Festival, this would be again for the first time in the history where eight of the top women folk and fusion performers take this unique genre of music to the next level . Tickets for Paddy Fields can by bought on bookmyshow, insider,in and livefiesta.